Yesterday, my little boys team was playing against another U11 team in Bastrop. The other team was very appropriately named “Inferno”. Even as I was approaching Bastrop on HWY 71, on the outskirts af town is a scrap metal yard and outside of it was the very long line of trucks and trailers all loaded with a variety of scrap metal. Many of the loads composed of sheets of tin while others contained whole burnt out cars. The tin probably came from the roofs of barns and houses and the cars may have been among the owners prize possessions. Even as I was stopped at the traffic light, more and more trucks and trailers joined the line. I’ll bet, there were easily 20-30 vehicles in that line. This got me thinking of the magnitude of the cleanup work that will go on for months. You cynically could say, one mans loss is another man’s gain. destruction, it was absolutely beautiful, quiet and semi secluded. I used to travel HWY 71 a lot on trips to Houston and always looked forward to the part of the drive that took me through the Piney Woods so beautiful and peaceful. I always knew that we were close to home on the return journey as we passed back through those woods. Yesterday, the woods, or what was left of them were anything but peaceful. Everything was black from fire and brown from the scorching heat. Those trees that didn’t burn will probably not re-grow. As I continued to drive, it was hard not to feel totally desolate with what my mind was absorbing. I felt like an intruder in a place that I had no right to be. Nothing but sadness. imagined that it would be in our lifetime. I’ll bet that if the residents ever thought about it, they pushed it to the back of their minds and prayed that it never would happen. Such is the nature of man. 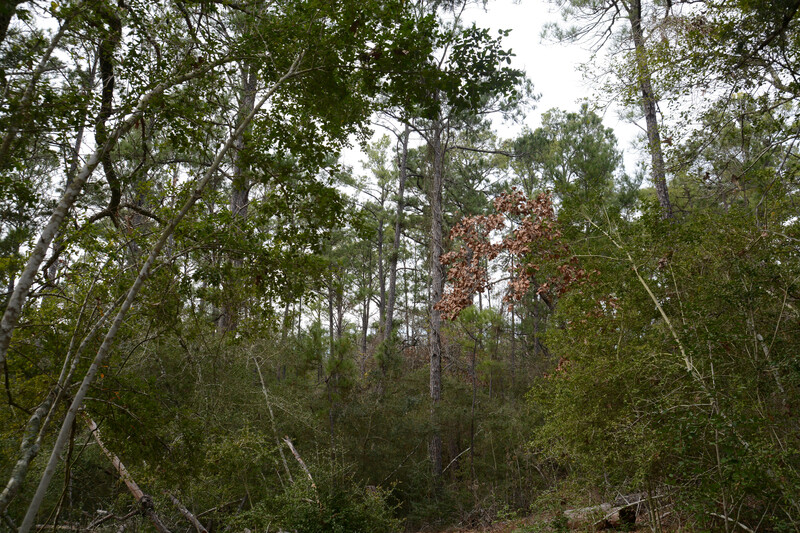 I hope that the piney woods are not lost forever and that Mother Nature can rebuild and re grow herself even in the wake of such destruction. ash. My heart goes out to those people. It is easy to write about it as for me, life is going on as it normally does. I have my house, my pets, my car and my possessions. There are no changes to my routines or to my environment. Things are the same as usual. For those people in Bastrop, nothing will ever be the same. My heart goes out to them.